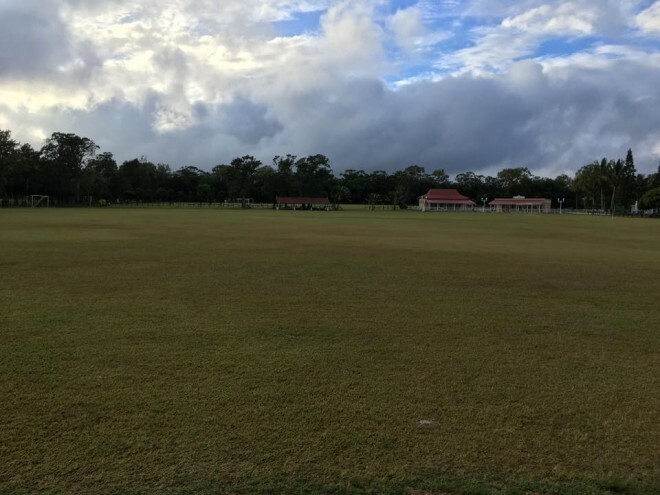 Despite the fact that it is a relatively short course it offers great challenges to the players as it is very tight and thus precision and technical shots are called for. 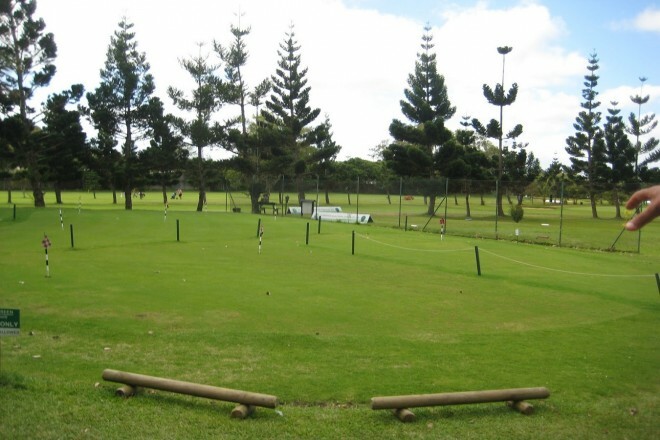 However, it is playable and enjoyable by golfers of all levels. 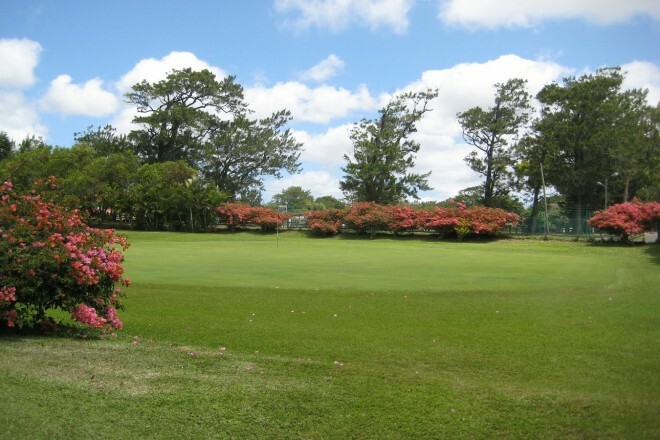 The course comprises six holes of par 3, two holes of par 5 and ten holes of par 4. The course can be compared to the famous St Andrews in Scotland, in as much as it is a natural course. Built in 1902 by the British army, this course has been visited, played and appreciated by many top professional and famous international golfers such as Gary Player and Nick Faldo and most recently Jean Van De Velde from France.